Bhubaneswar: “Using the benefits of Information Technology in everyday life is now a common phenomenon. We want to develop a dynamic IT ecosystem for the robust use of IT solutions in public delivery and other infrastructure development in our Smart City Bhubaneswar and also across the state” said Ashok K. Meena, Principal Secretary, Electronics & Information Technology Department, Govt. of Odisha. He was addressing the Inaugural Session of the IT Conclave 2018 here today. “Great changes are taking place in IT Sector covering the entire world. The Start Ups and Entrepreneurs, the local talents need to scale up their innovations with home grown solutions by embedding themselves with IT majors” he added. The unique and exclusive one day Conclave was focused on ‘Smart City Smart Link’ and expected to boost the linkage between the major IT sector players and the Smart City Bhubaneswar Authority along with various Departments of Govt. of Odisha for a joint endeavour in future days. 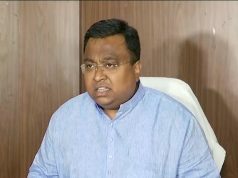 “IT and Electronic sector in Odisha is growing at a good speed. The Centre of Excellence on Virtual Reality (VR) at IIT, Bhubaneswar is a unique initiative and a model for others to boost the IT sector in the state” said Dr Omkar Rai, Director General, STPI. “Technology is to ease daily life of millions of people across the world. And we are in a time when the entire paradigm is changing towards an affordable and smarter lifestyle with new generation IT solutions. We don’t need too many people to build smart systems, we need new ways to do them” mentioned Dan Mishra, Chairman, CSDC, USA. 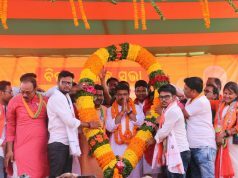 Bhubaneswar North MLA Priyadarshi Mishra and Special Secretary, E & IT Dept, Govt. of Odisha Rudra Narayan Palai were the other guests on dais during the session. 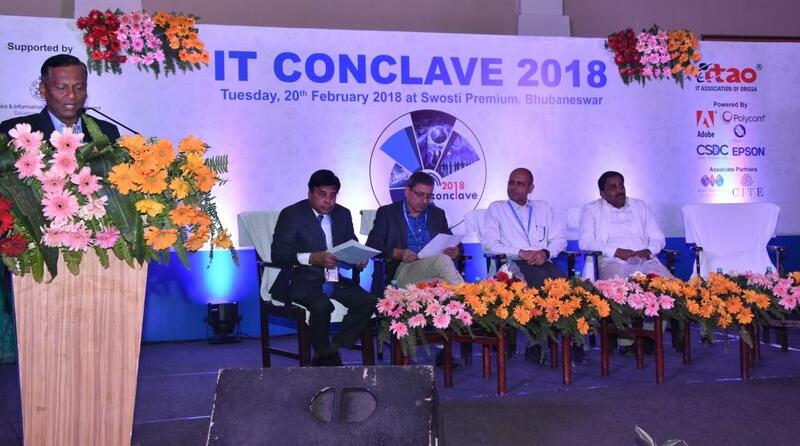 IT majors like ADOBE, CSDC, EPSON, QUADGEN, POLYCOM participated in the conclave with their next level IT products and collaboration prospects in Odisha. Odisha based major Companies, various Depts. of Odisha Government, Research Institutes, Educational Institutions, Universities and IT majors have joined the program to grasp the newest products from national and global IT companies with innovative and creative ideas for the next level IT business. “Our aim is to provide a platform for all stakeholders to meet and interact face to face, launch IT related products with right customers, create awareness among the possible buyers with live demonstrations here. We are trying to provide a common platform for mobilizing the IT resources and utilize the same for generating awareness and mass employment” said Soubhagya Routray, President, ITAO. The daylong event demonstrated the presentations on innovative and connected products, smart solutions and interface on leveraging functional and useful IT tools by major IT companies, Start Ups and entrepreneurs. ITAO also presented various Awards to the Best Performers from Govt, Corporate, PSUs, Distributors, SI Partners and Entrepreneurs during the event. 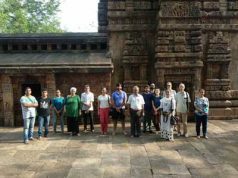 The Conclave organizer IT Association of Odisha (ITAO) is a consortium of over 400 members of IT Industry across the state and constitutes more than 75% market share of Odisha’s IT business by uniting both IT professionals and business sector people.